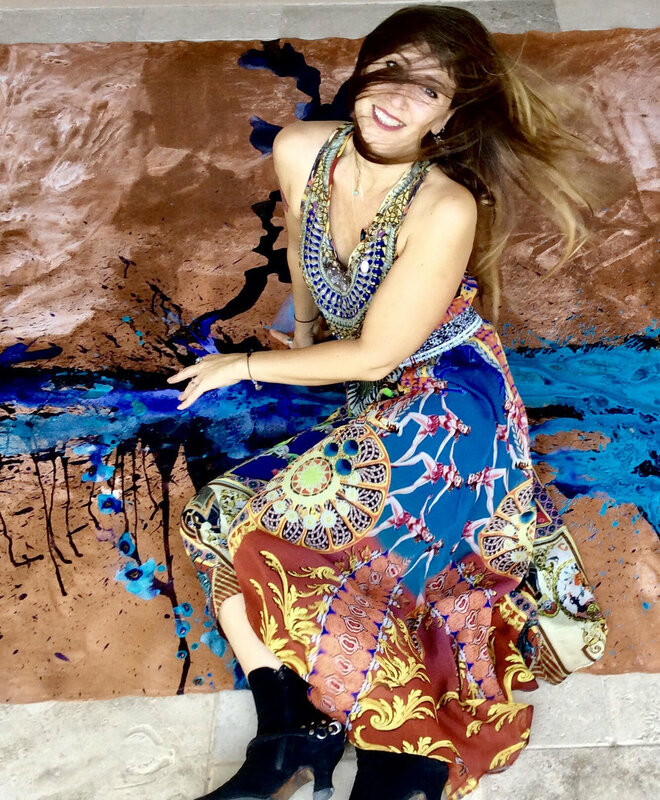 AFPHX is proud to introduce you to Catherine Couanet, French Professor of Visual Arts who is going to be teaching two new Art Workshops for both adults and children. Combining theory and art practice, Catherine will take you in a travel in History of Art and will help you discover or develop your inner creative self! Important: These workshops are in French. Catherine speaks both French and English and will make you at easy whatever your level in each languages is. Scroll down for more info on the workshops or on Catherine! Theme : "Learn how to draw and express yourself through Art and French"
Theme : "Representation of Women in Art over the Centuries." From Ancient Greece to nowadays, how has the representation of women in art shaped the social and aesthetics aspects of the French and Western Culture?